Travelling is a lifestyle. Travelling is fun and strongly connected with a mental rest from the daily routine. 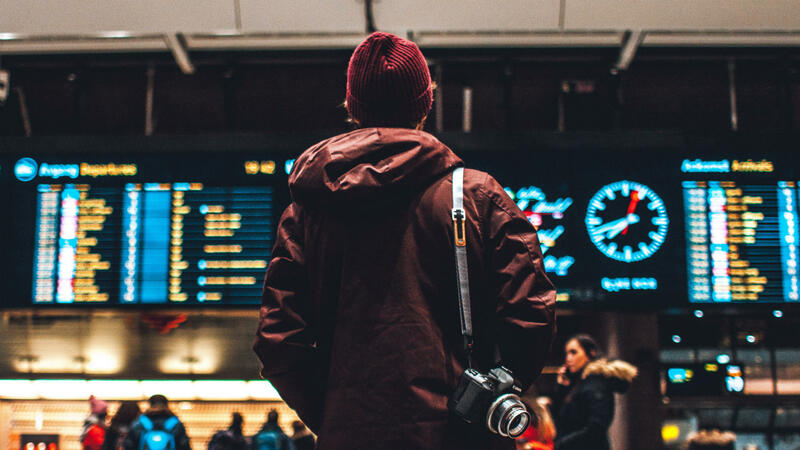 Here’s a list of our top 11 travel life hacks and tips which will make your vacation even more enjoyable and comfortable and avoid curve balls thrown at you during your peaceful holidays. Have you ever been abroad with a blocked credit or debit card? It’s not pleasant! Before leaving, quickly call your bank or credit/debit card company and ensure that your card is authorized for your destination. This prevents the card from being blocked due to suspicious activity. Rather be safe and copy your passport and other valuable documents before heading off. Send the scans via mail it to yourself to ensure access from everywhere and anytime. It doesn’t need a lot of time doing it but will save you a lot of time and nerves if you do need it. If you don’t own a mobile charger yet, you better get this life-saver before your next trip. On most airports, plugs are still rare and chances are high that your phone – or any other electrical device – is close to running out of battery. ‘Fragile’ marked baggage is generally handled more carefully by the airport staff. Plus, this little sneaky trick also has the result, that your luggage will be placed on the top of the baggage pile in the storage compartment of the aeroplane. The result: it’ll be taken out first and, hence, be released as one of the first bags. How lovely to have all those electronic devices like smartphones, cameras etc. enhancing our lifestyle. But only as long as they are charged. Bring a power strip and you can charge all at once, as plugs might be scarce, especially if travelling in a group. Jet lag. The famous word strongly connected with long flights going either west or east. You can counter the jet lag if you make sure to drink water continually, avoid alcohol and regularly stand up to stretch and move a bit in the aisle. Once you arrive at your destination, it is recommended to adapt to the new time zone. Eat and sleep according to the new time. Only unpack what you really need, if you’re changing places or destinations regularly during your travels. This saves time for packing and the chances of leaving stuff behind are smaller. Have you experienced fresh clothes picking up the faint old scent of your worn old clothes? It doesn’t even sound tempting to experience. A dryer sheet will produce remedy and keep your clothes fresh throughout the travels. Depending on how long you travel, you might pack a few dryer sheets to exchange the old less effective one with a fresh one. Souvenirs should always be bought at the end of your trip. First of all, you don’t need to carry them around for the entire trip. Secondly, during the travels, you get to know places where to purchase your souvenirs as well as rate the prices better. It’s mostly more fun if you can share the adventures with somebody else. And sometimes it’s even cheaper. But how to find a travel buddy when you’re already travelling. Well, there’s a bunch of apps like Travel Buddies and Backpackr, which help you to connect to other travellers. Don’t be shy and chat to others staying in your hostel either. Even if it’s just a day trip together, you’ll remember it. Nobody knows your destination better than the locals. Make sure to connect with one or more to get the insider information and avoid queues, visit less known gems or find the best party place. One way to connect with a local is the Party with a local app. 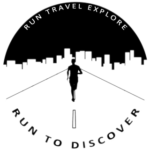 If you’re less into partying, your Airbnb host is most likely also very helpful or if you’re into running, check out our Run My City guides from local runners. We’ve asked them for their favourite places they’d show a friend who’s visiting, so it’s not only about running! Which tips have been new to you? Did we miss any important tip? Tell us in the comments.